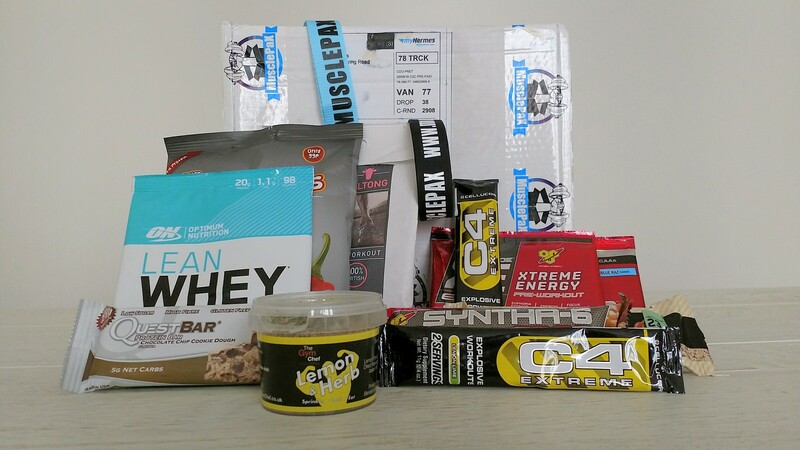 Subscription boxes are an awesome gift, as a little present turns up on your doorstep every month or bi-monthly. Here's a compiled list of what's out there in loads of different categories as a present for a loved one or yourself if you want a little treat. SourcedBox is a great box for those looking for healthier snack choices in January and beyond. You can get the loved one a gift card to spend on a one-off box or a rolling subscription. The snack variety and choice is great, getting 8-12 snacks per box so it's great value for money and a wonderful healthy snack box for someone next year. 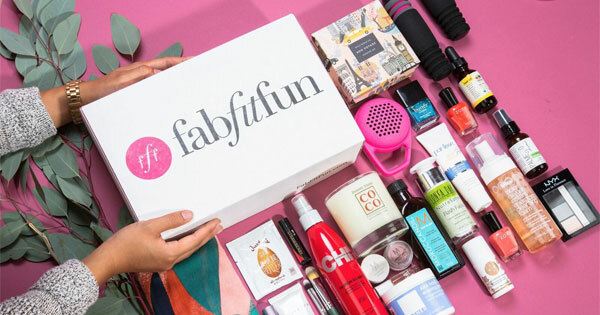 This box is loved by bloggers and YouTubers, and holds over $200 value in a $49 box. It contains a plethora of products including skincare, clothing and other household gifts. They're full-size samples and is only seasonal, so you get 4 boxes a year with gifts from the season. Take a look on their website to see what's available. If you or your loved one is a gym newbie or professional and want some good protein product samples to recover from a workout with, then MusclePax is for you. 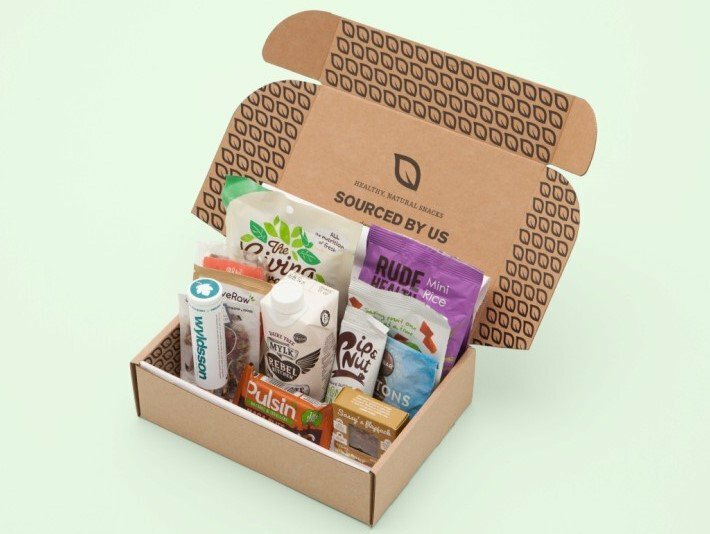 The box's £19.99 price tag includes a couple of different recipe cards for protein-fuelled meals and some great pre and post-workout snacks, and sometimes even some protein powders, with about 10-20 items per box. Check out their website and box options here. I'm sure if you're attuned to the world of beauty/skincare or read a lot of blogs that cover these categories, you may have heard of BirchBox. It's a monthly subscription box as well as a shop, so you can buy lots of things from the box as individual items. If you want to subscribe then there's limited edition boxes to buy as well as the general subscription. The box is "tailored to you" and both men and women can purchase one. Find out more here. 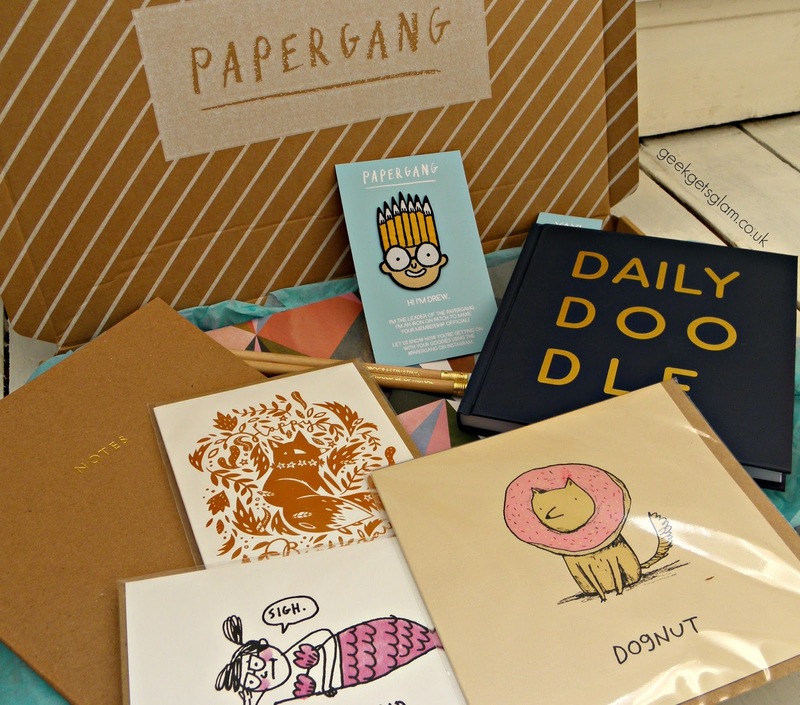 If you or your loved one is a lover of all things stationary, the Papergang subscription box may be the best option of these to choose. Created by stationary brand Oh Deer, it's only £9.99 a month, and there's only a few days left to sign up to December's box. If you miss it though, you can gift them January's instead and give them a new year's stationary surprise. Guide your eyes here to see what's available. So there's a few subscription box options for you to either treat yourself every month as a little surprise, or to gift to someone else for Christmas. 'Like' my Facebook page to see more posts as soon as they're published.